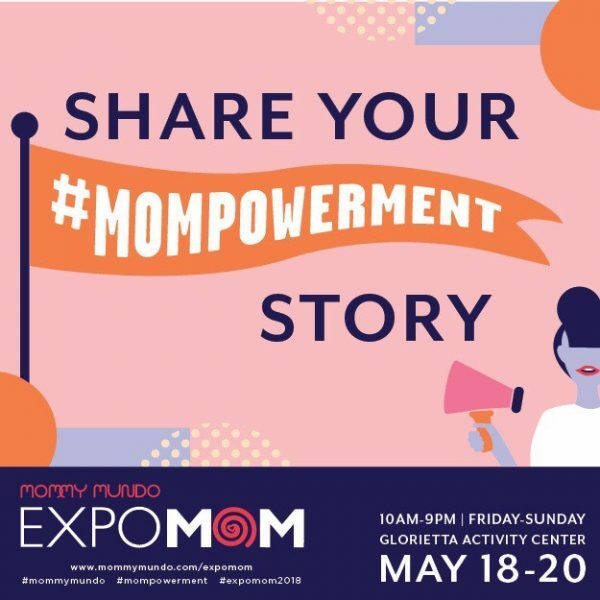 Thanks to all who came to Expo Mom 2009! Moms came and registered starting 10am. Each mom who came got an Expo Mom tote bag and a copy of Mommy Pages‘ latest issue. 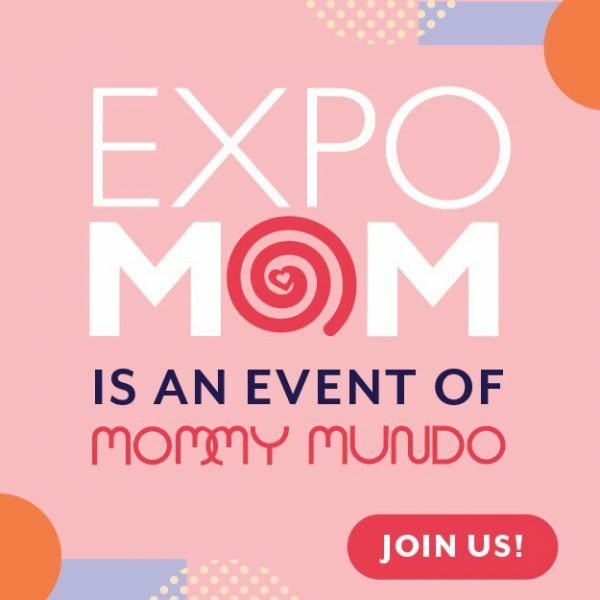 Mommies pose at our Expo Mom photo wall.